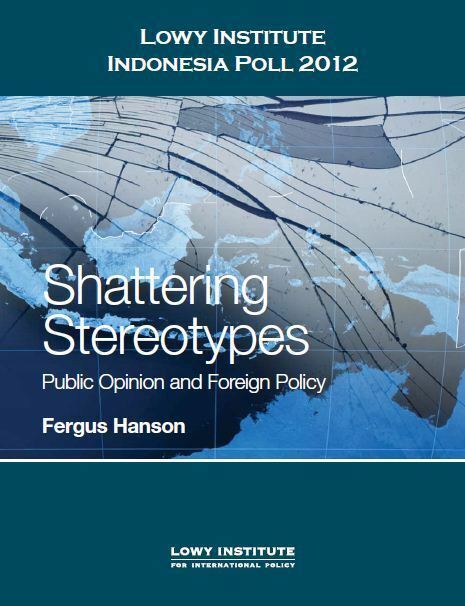 The Lowy Institute Report provides a snap shot of Indonesian perceptions and attitudes towards the World. The Good News is Australia is viewed positively and in Australian investment and trade is welcomed. This is an interesting question and goes to the heart of what has been a fundamental problem with Australia’s relationship with Indonesian over the past decade. A relationship still encumbered by perceptions of chaos, financial collapse, terrorism and perhaps a little colonialism. Australia’s relationship with Indonesia has failed to live up to the opportunity presented over the past 7 years of President Yudhoyono’s Presidency despite strong encouragement from our Indonesian friends. Over the past few months I have described some of the barriers and hurdles that Australia has imposed upon our relationship, particularly in regards to business and trade (such as with our agricultural policies). However, our perception of Indonesia and our engagement policies that go beyond business and move into the AID realm seem to equally be missing the opportunity. Australia is currently the largest AID donor to Indonesia, yet the projects that Australia funds, are not branded successfully as “Brand Australia”. The Lowy Institute Poll demonstrates this when it details how only 14% of those surveyed could identify Australia as being the largest donor, in comparison to 33% who identified the US as the largest donor, or 24% who identified Japan as the largest donor. This is despite Australia donating nearly 25% more that the US, and 50% more than Japan (US$324 Australia compared to US$263, and $170 Million). Australian government engagement in Indonesia is not hitting the mark. Australia's Foriegn Policy must evolve to be more supportive, encouraging, and contemporary if Australia is to take advantage and expand upon the opportunities that exist in the Indonesian Market. The good news for Australia in this Lowy Institute Poll, is Indonesians are in general supportive of closer ties and relationships with Australia, particularly in relation to trade and investment. The message here is that Indonesia wants Australian investment. Possibly one of the interesting components of this poll is how Indonesians view their role in Asia, in comparison to China. Indonesians expressed a greater preference for Australia over China in this poll, and additionally viewed themselves as a leader in the ASEAN region. The good news for Australia here is that the Indonesian public have a lot of good will towards the US and Australia, which has been increasing over the past six years since the previous Lowy Poll in Indonesia. So what can we possibly do about these findings? The Australian government needs to adopt a more progressive and supportive stance towards the Indonesian relationship, and shed some of the colonial attitudes that seem to have clouded our engagements in recent years. Most business leaders I speak to who are invested in the Indonesian market express hope that Australia’s new Foreign Minister Bob Carr will be able to move our relationship to a new level. In addition to this macro – government response, there is a need for Australian business to realise the opportunity that exists in Indonesia. Australia is viewed as a positive presence and partner, and there are opportunities for Australian business to leverage their Australian branding to take advantage of the economic partnership opportunities that are increasingly presented in the Indonesian market. 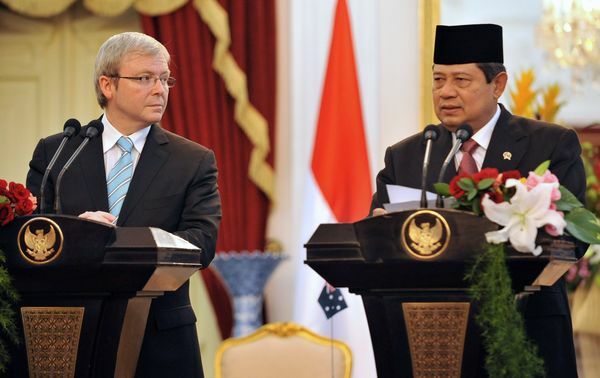 So is Australia ready to build a rich contemporary relationship with Indonesia? The answer should be yes……but that is dependent upon Australian government and business awakening to the partnership opportunities emerging in our closest neighbour. On Tuesday 6th March (Tomorrow morning), I will present a paper to the School of Commerce at the University of South Australia as part of the Centre for Accounting Governance and Sustainability Seminar Series. This paper is nominally titled “Perantara: The Javanese Way of Managing Business Relationships in Indonesia”, and will comprise the principle findings of the PhD research that I have undertaken both in Indonesia and Australia over the past three years. This presentation will be a culmination of my work over this period where I have actively engaged with government and business, developed strong relationships and learnt a great deal about the conduct of business in an Indonesian environment. As it stands now the PhD is almost complete and when I submit in the coming weeks it will be time for me to move onto a new chapter in my life…..and I intend it to be a successful chapter indeed. Over the past three years, I have developed a strong network of business and government contacts in Indonesia and Australia that are principally concerned with investment, trade and business between Australia and Indonesia. The PhD research I have undertaken, required a qualitative approach to data collection, whereby I actively engaged in interviews and discussions with over 55 executives and senior managers in Indonesia and Australia. In addition to these interviews I was able to participate in 49 negotiation events, which endowed me with firsthand experience of the Indonesian negotiation style and how it effects and affects international business negotiations. In the academic world there is often a debate about the relative merits of qualitative (ie. Interviews, observations, document analysis etc), and quantitative (Statistics and econometric orientated analysis) methods. In the case of my research, I actively decided upon pursuit of a qualitative methodology due to the challenge of gaining trustworthy data in the Indonesian business environment. As a consequence of this qualitative approach, I have been allowed a unique insight into a multitude of experiences related to Indonesian negotiation and business behaviour. If I add up the collective years of experience in the Indonesian business environment of the 55 senior executives, then I have built up over 300 years of collective knowledge of the business environment, across agribusiness, banking and finance, engineering, mining and education. The Indonesian Business Environrment is rapidly developing and there is a need to understand how your business, and government can be part of this changing enviornment. The knowledge I have attained through the course of this PhD research process has allowed me to achieve a full appreciation of the Indonesian business environment, and identify the true potential that Australian business and government leaders have often failed to grasp in recent years. 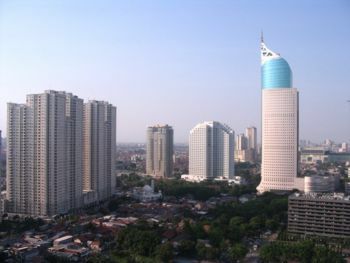 Upon starting the PhD research, I discovered a serious lack of research into the Indonesian business environment, and I have attempted to address this lack of academic literature through publication of academic and referred journal articles and conference papers, and contribution to the professional business community through publication of professional orientated articles. As I approach the final stages of my PhD journey I am seeking to re-enter the business community and help Australian and or International organisations make greater inroads into the Indonesian business environment. I have found the PhD process to be a rewarding process, and I anticipate the next stage of my life will be just as rewarding. I look forward to utilising this unique knowledge of Asia’s third largest country, and one of the world’s most important emerging economies to further develop business, community and social relationships in Indonesia. 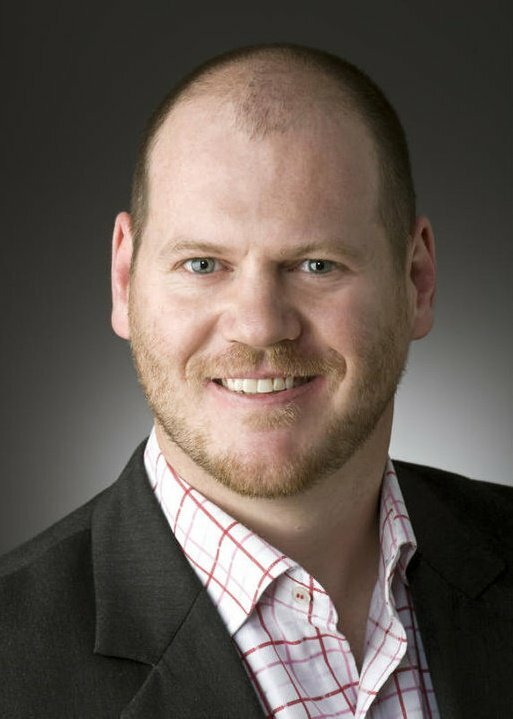 If you would like to meet with me to discuss how I can help you and your organisation achieve success in the Indonesian market, or you would like to discuss new opportunities emerging in the near future, please send me an email (nathan@asiaaustralis.com). Alternatively check-out my LinkedIn Profile and the website of my company AsiaAustralis.